Support ios¡¢android intelligent system platforms. Work time: continuous 3 hours, query over 30 000 times. Charge method:USB 5V/0.5A£¬charge time 2 hours. Indicator Light State: ¢Ù normal work: green light maintain light. ¢Ú read tag EPC£ºgreen light flashes. ¢Û read tag USER area data: green light flashes. ¢Ü equipment malfunction: light does not shine. ¢Ý Low power: green light has been slow blink ( low power alarm, please charge as soon as possible) ¢Þ Ultra low power: green light always flash rapidly ( low power can¡¯t use, can¡¯t read) ¢ß In charge: long red light. ¢à Charge electricity finished: red light exterminate. Payment Term: T/T, Western Union & Paypal. Quick customized sample providing of 3-7 days, low cost. 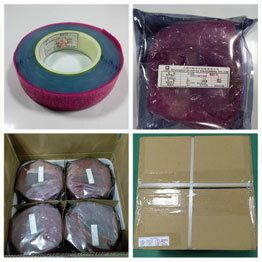 Packaging Defined of your needs, Normally supply is in roll by roll with 2000-5000 pcs roll/bag & Paper Carton. 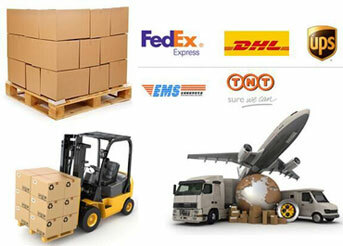 Some specified tag can be supplied in piece by piece with 50-200tags per small bag/carton. Shipping Method & Delivery Time: Fastest 8-12 business days by DHL,UPS,FedEx,EMS and so on couriers or sea-cargo air-cargo appointed from the customer. © 2015 xminnov. All Rights Reserved.